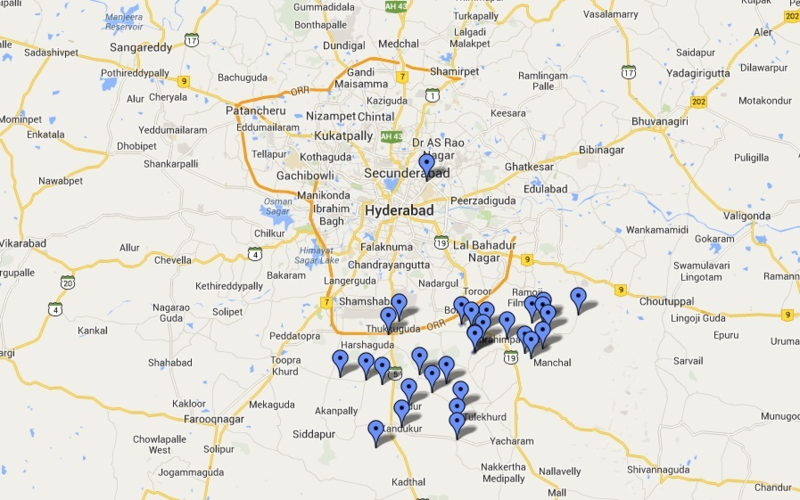 APCAPS is based in 29 villages in the Ranga Reddy district of Andhra Pradesh. 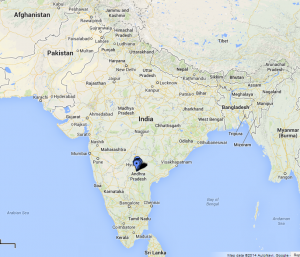 Andhra Pradesh is the 5th most populous Indian state (out of 28), with a population of nearly 85 million. Its capital, and largest city, is Hyderabad and official language is Telugu.